Howl2GO delivers our world famous, high energy Dueling Piano show to your corporate event, holiday party, convention or product launch. Highly interactive and suitable for all, we are the one stop shop entertainment choice for your event. 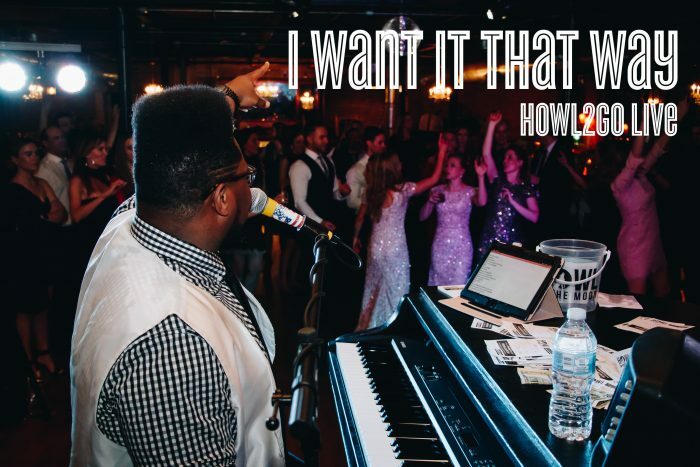 Bring the excitement from every Howl at the Moon location to wherever you need it—Howl2GO is ready to make your next corporate event an absolute blast! 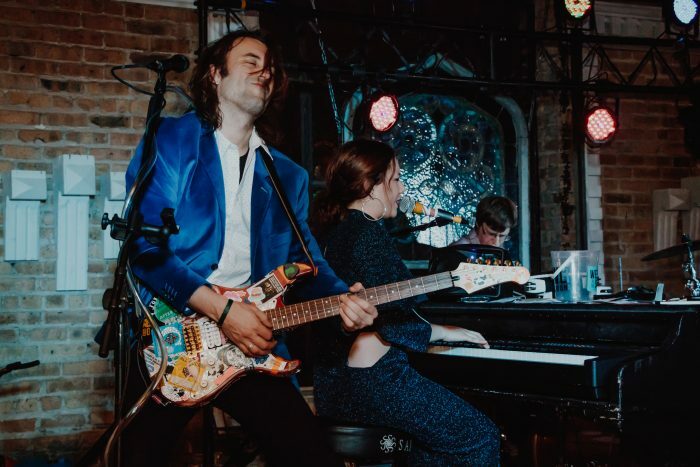 Featuring top-of-the-line entertainers and a dynamic live music experience that gets every guest on their feet, Howl2Go is the most exciting show to bring to celebrations big and small. 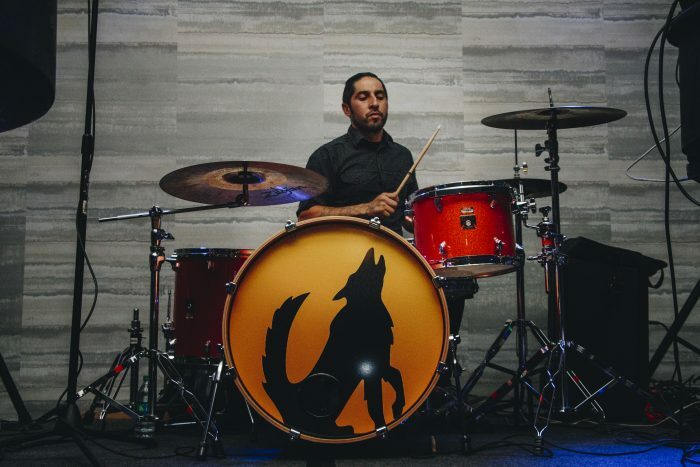 Gather every guest and head towards the stage—we’re ready to get this night howlin’! Howl2GO loves being the heart of your corporate event. 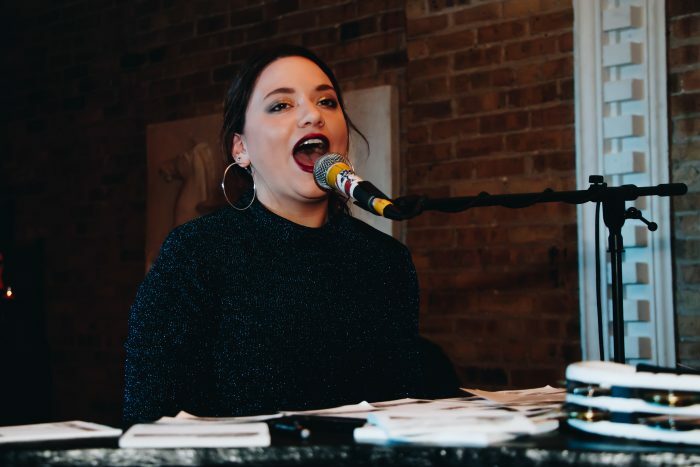 Every one of our performances contains plenty of fun and a ton of energy, from awesome office parties to blowouts for companies as large as Orbitz, Motorola and more! Regardless of your corporate event’s size, every Howl2GO performance starts with professionalism. 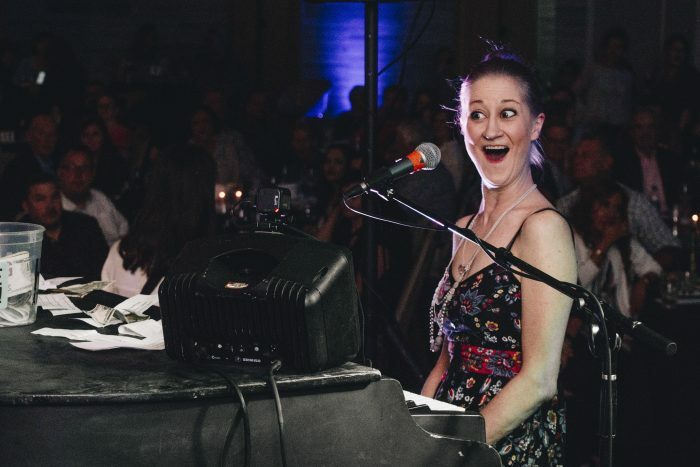 Expect the ultimate level of production at your show, with every piece of equipment including lights, sound, baby grand pianos and additional instruments included in your party’s package. We work with you to plan the perfect set and schedule for your party, plus we show up early and stay late to set up and take down all equipment. You and your guests will have nothing to worry about but having an incredible time! You’re never too far for Howl2GO to make it to your event! 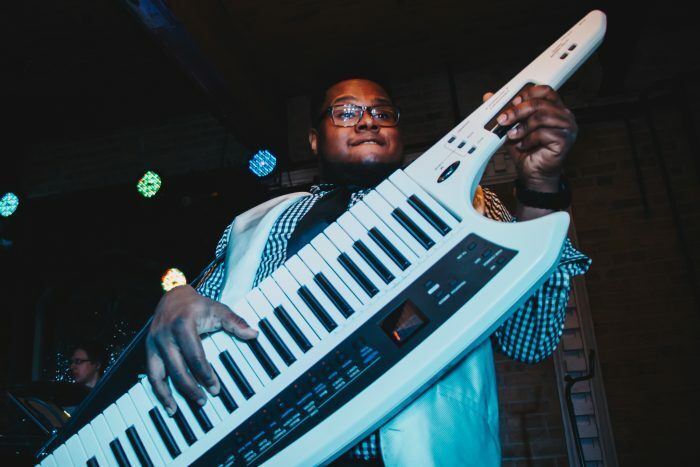 From Florida to the Northeast and the Midwest all the way out west, our network of entertainers exclusively feature Howl at the Moon musicians who have played in one of our locations nationwide—no weekend warriors, only expert musicians trained to put on an incredible show every night. 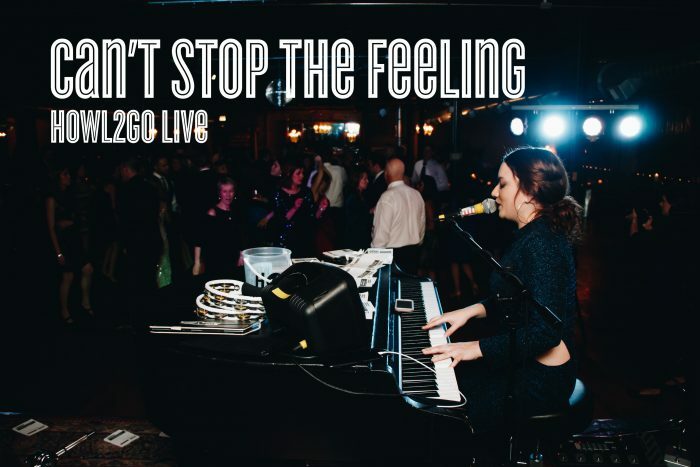 Howl2GO is dedicated to thrilling you and your guests with the ultimate live music experience at your next corporate event. We even love to rock weddings, fundraisers, private parties and more! Contact our team and book an unbeatable Howl2GO show today! 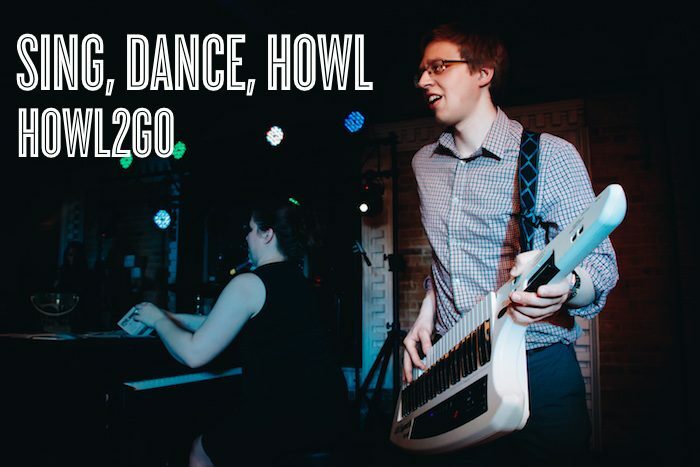 Howl2GO’s set is fully customizable and features our musicians playing hit songs from any genre, plus all of your crowd’s best requests. It’s everything you love about a DJ with an atmosphere that can only come from a live concert! 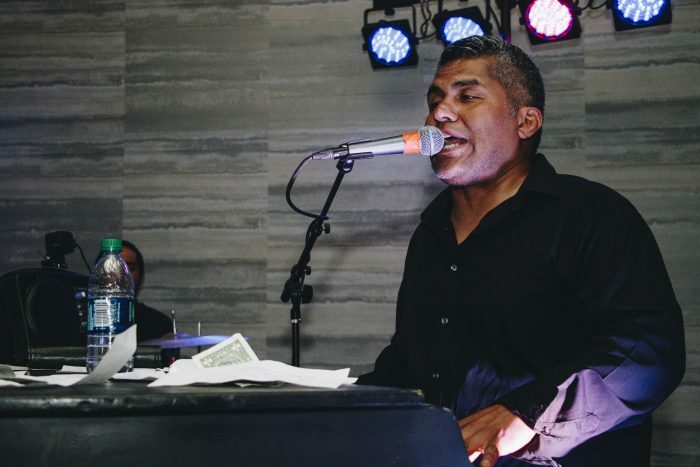 Shows can vary in size from a dueling piano showdown to an entire band electrifying your stage and our entertainers love to getting every guest to howl along all night!